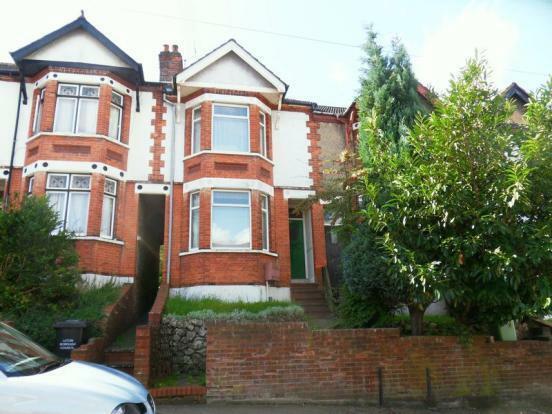 3 Bedroom Terraced House For Sale in Luton for Guide Price £265,000. This extremely spacious family home offers huge potential and is within a short distance to Luton Town Centre, Luton Train Station & Junction 10 of the M1. This chain free property has a large lounge, kitchen/diner, a further reception room, downstairs WC, three double bedrooms and a family bathroom. Externally the property offers a front and large rear garden. If you are looking for a potential long term family home or either a great investment this could well be what you are looking for.